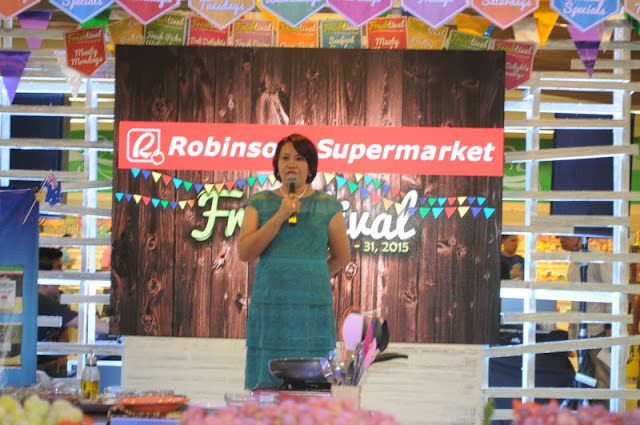 Earlier today I went to Robinsons Supermarket Freshtival Launch. 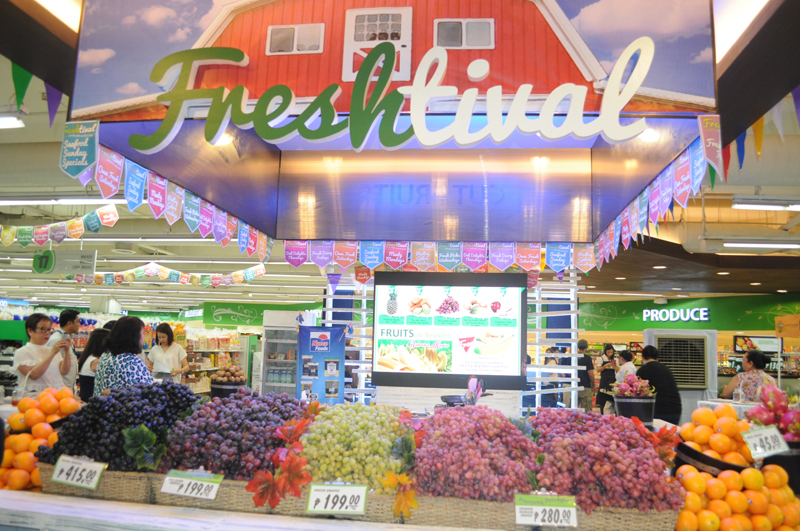 Where Fab Four discovered fresh shopping. 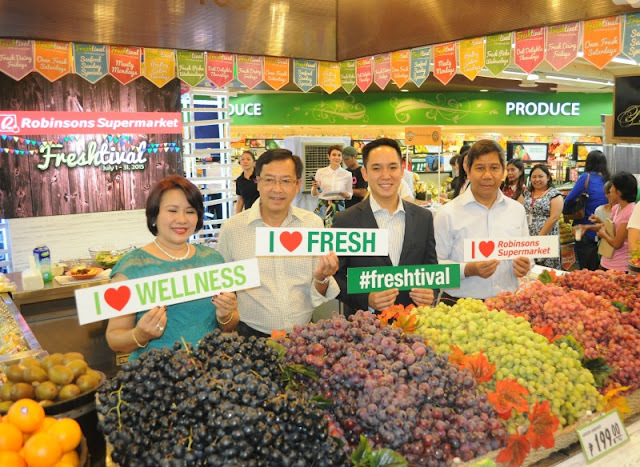 We love doing our groceries here because they promote wellness program that encourages us to choose more fresh items for a healthier lifestyle that will benefit the whole family. 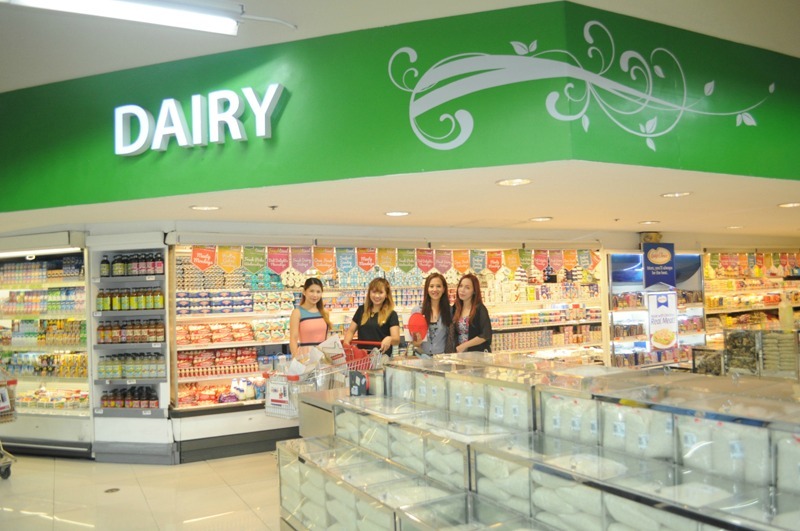 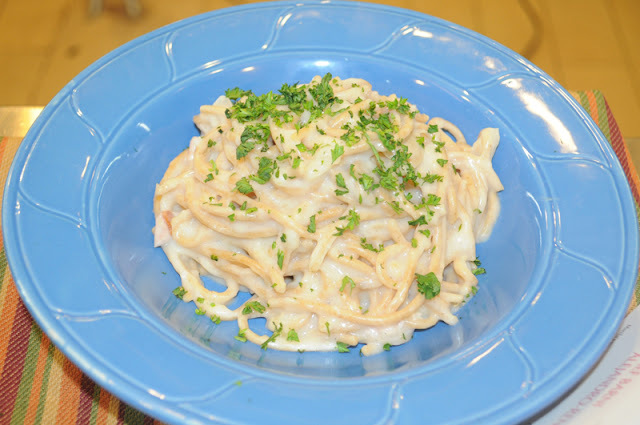 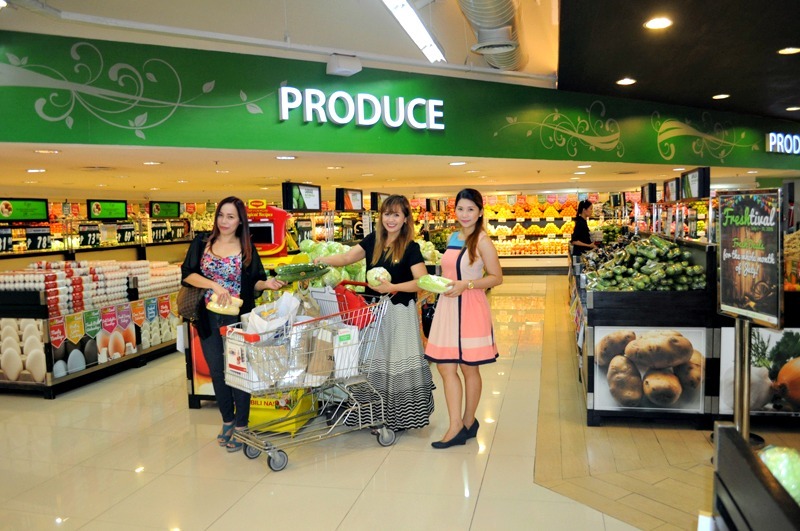 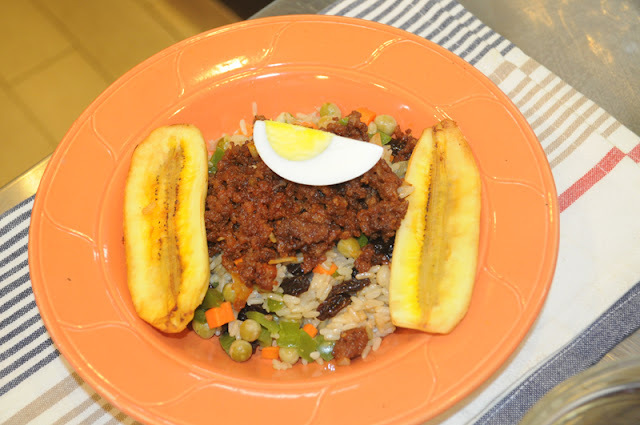 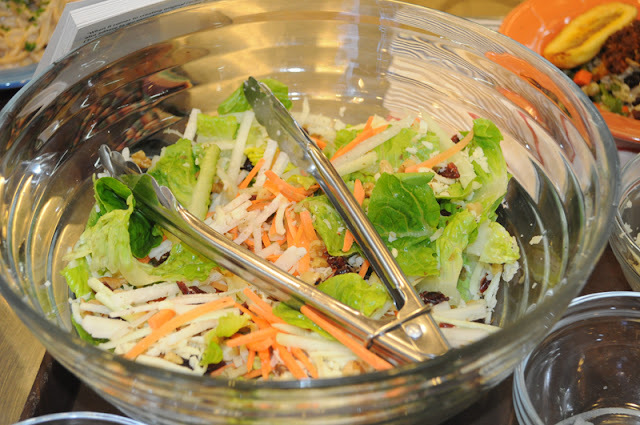 You will find produce, dairy, meat and seafoods here are always fresh and it is always clean and organized. 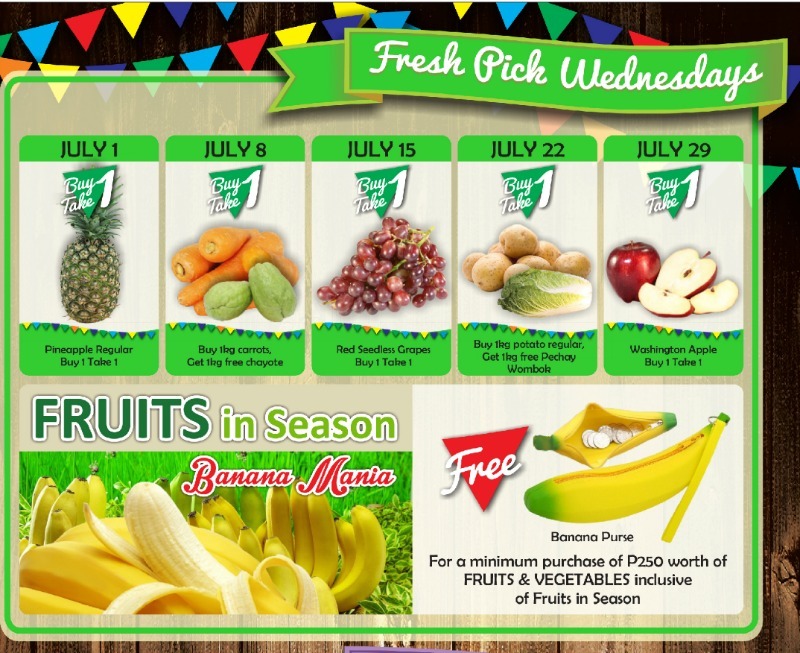 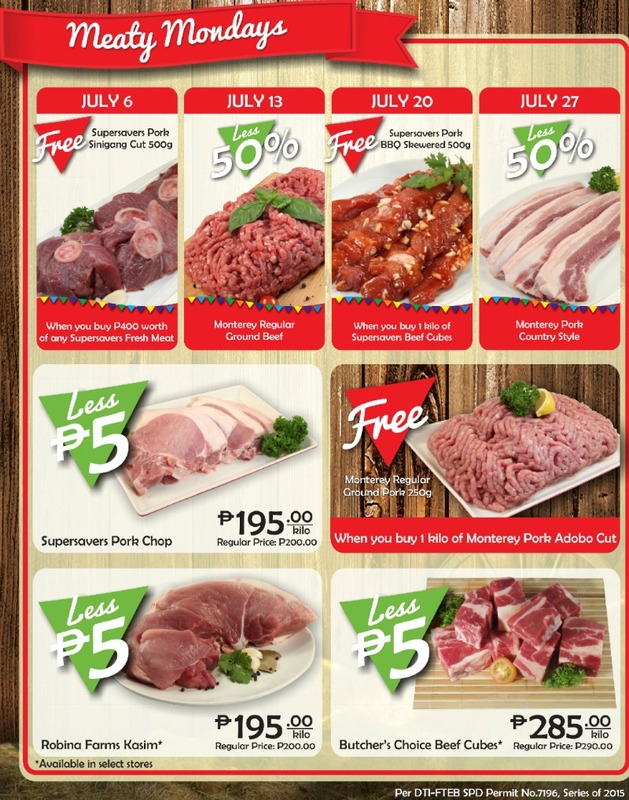 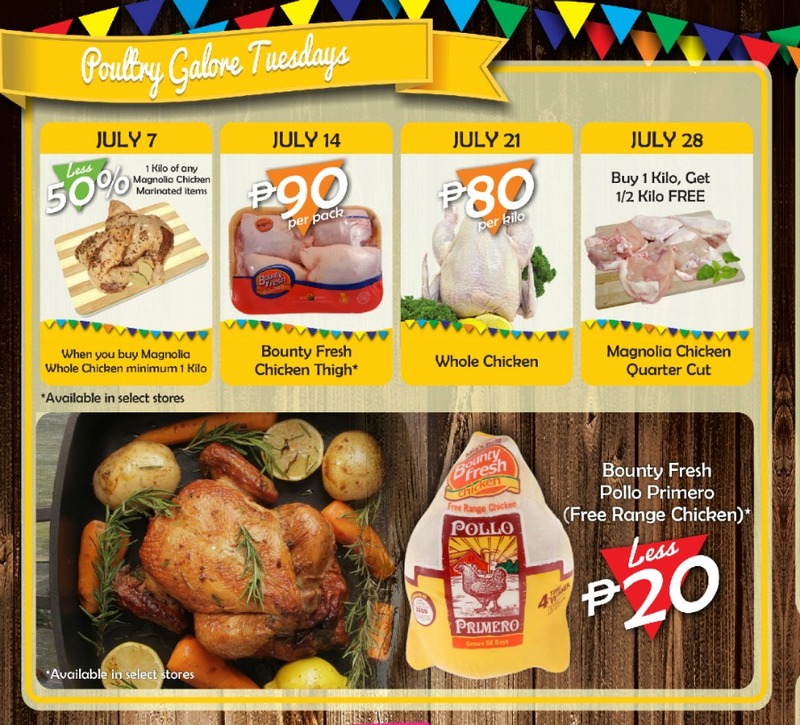 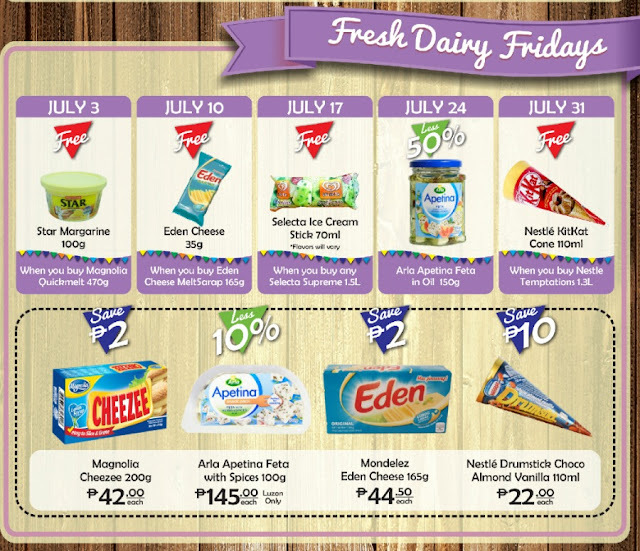 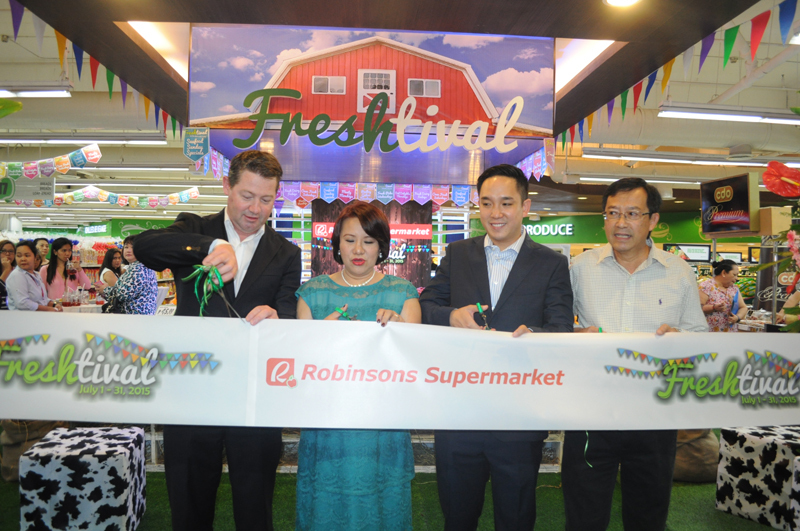 We are very excited with the celebration of Robinsons Supermarket Freshtival that will give us more reasons to do our retail therapy doing grocery shopping daily yet save more money with daily fresh deals for the whole month of July. Robinsons Rewards card holders are also in for a treat as they can get additional 10 Robinsons Rewards Card points when they purchase select participating Freshtival items. 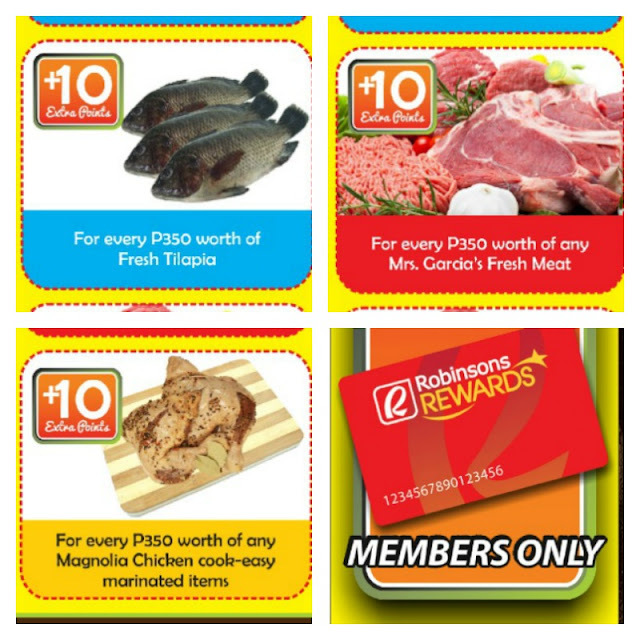 Truly, shopping with Robinsons Reward Card in Robinsons Supermarket can be very rewarding. 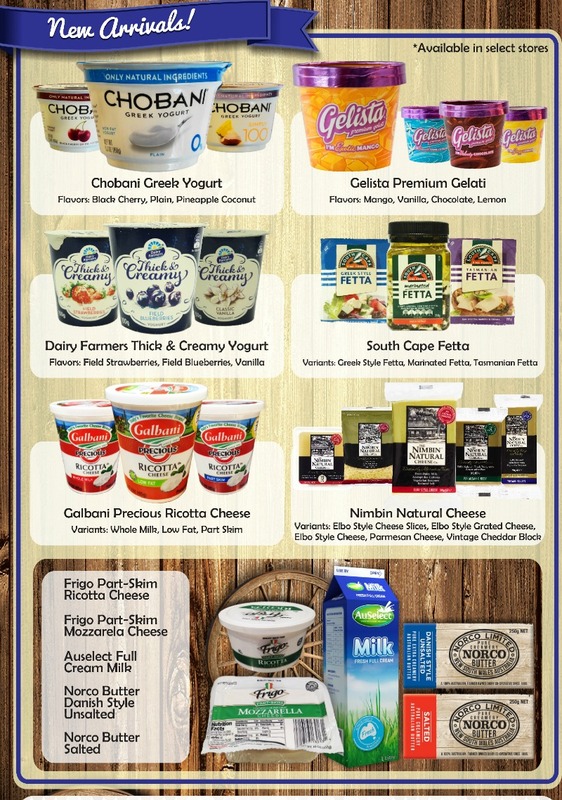 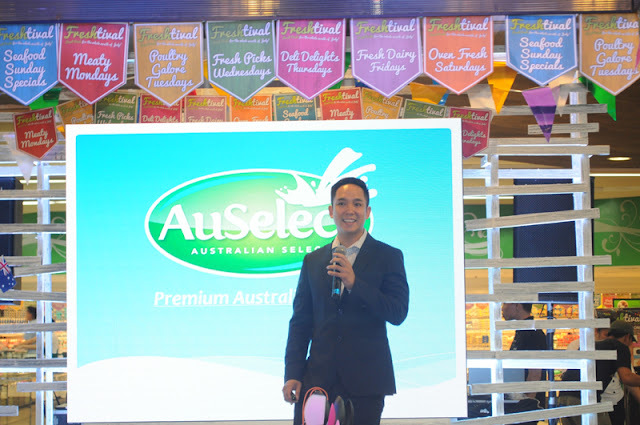 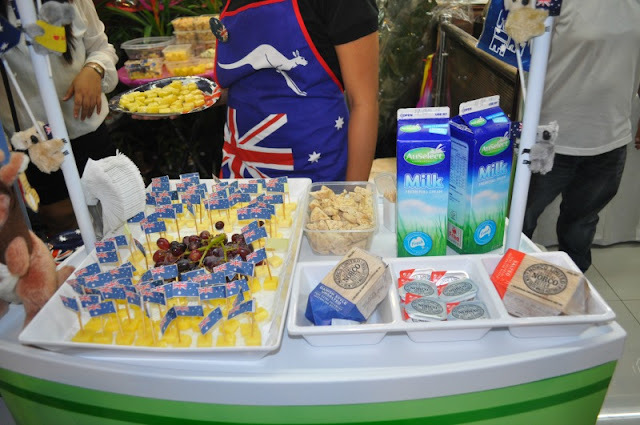 Freshtival also provided an opportunity to announce new product offerings of Robinsons Supermarket from global brands like Chobani Greek Yogurt, Dairy Farmers Yogurt, Galbani Precious Ricotta Cheese, Gelista Premium Gelati Premium Gelati and Auselect milk to its own exclusive brand of budget meat cuts called Juan Meats. 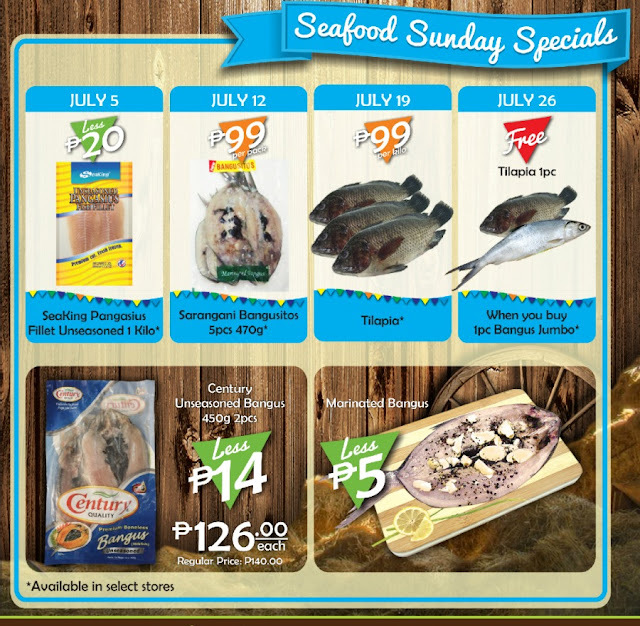 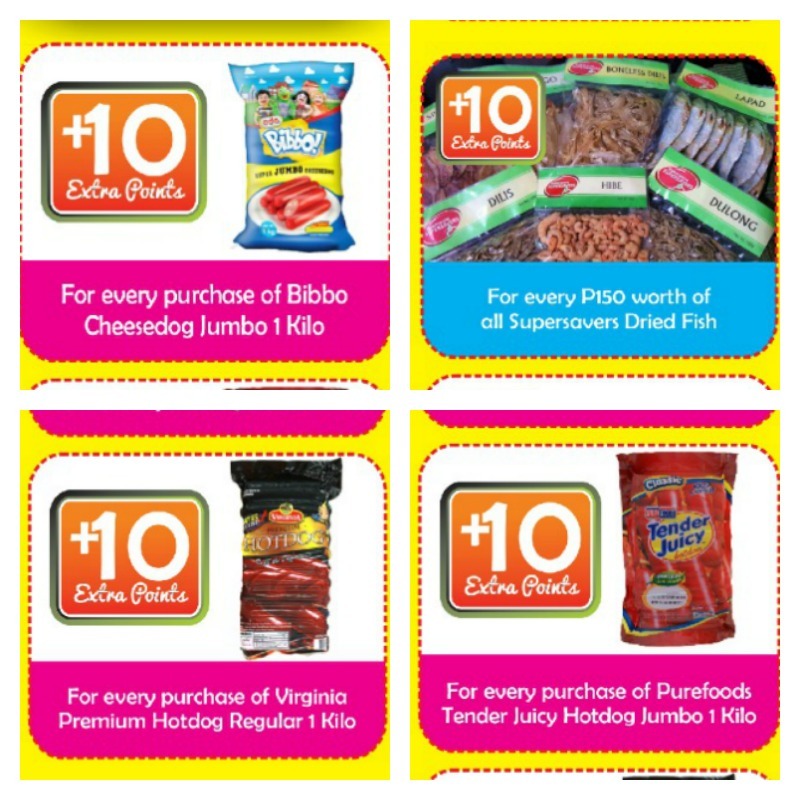 All of these are now available in select Robinsons Supermarket branches. 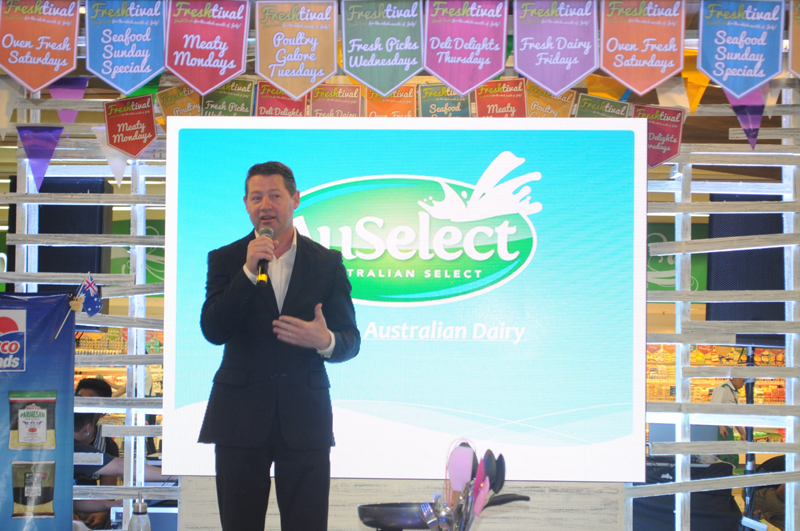 Mr. Anthony Weymouth, Senior Trade Commissioner of AUSTRADE. 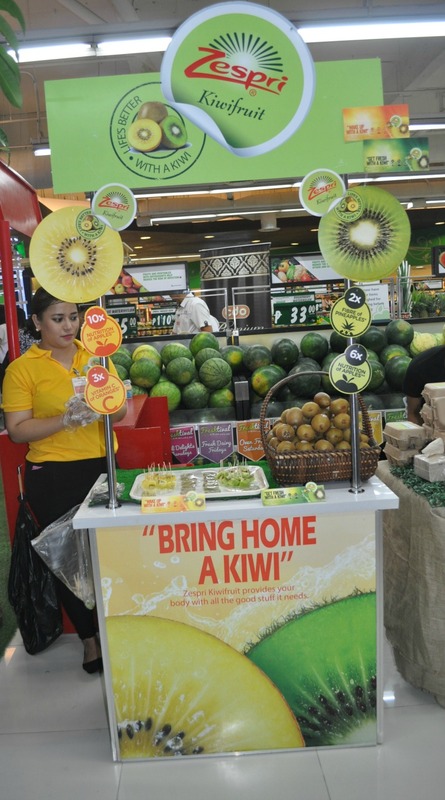 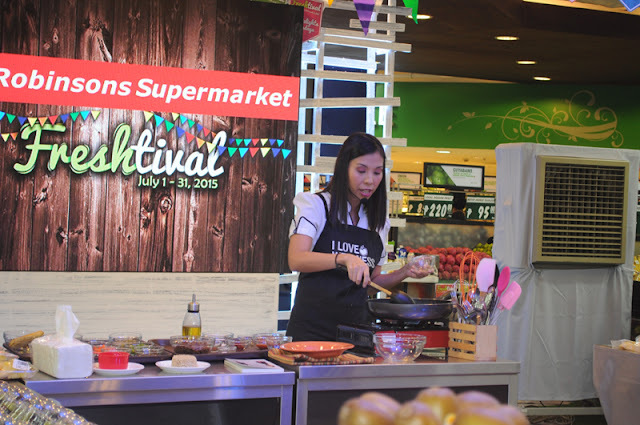 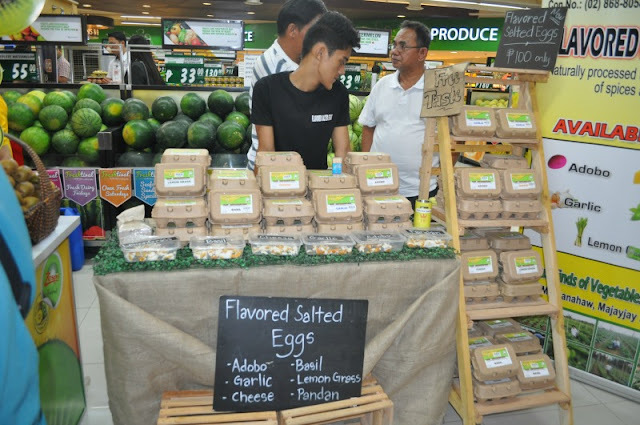 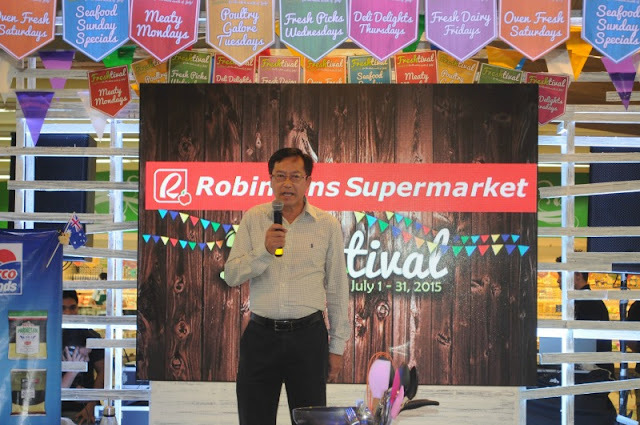 "Freshtival is not just about promotions or new arrivals but it is also Robinsons Supermarket's commitment to continually provide the best value for money, freshest, and healthiest choices for its shoppers. 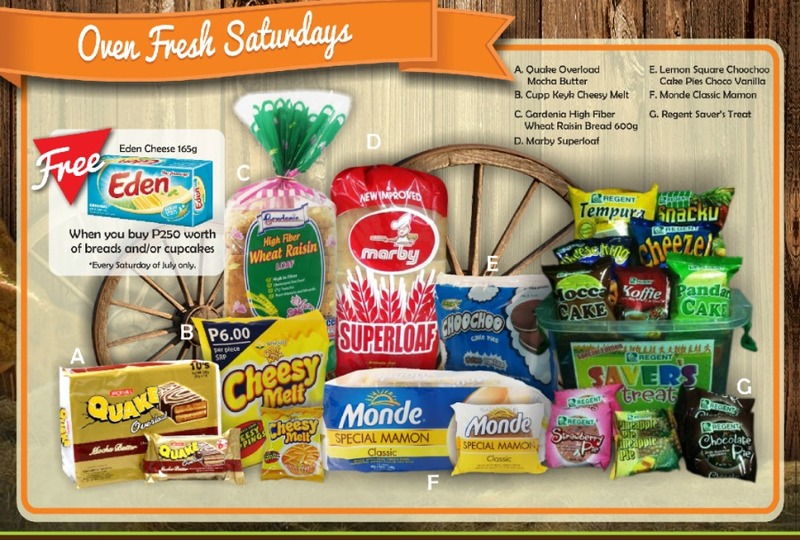 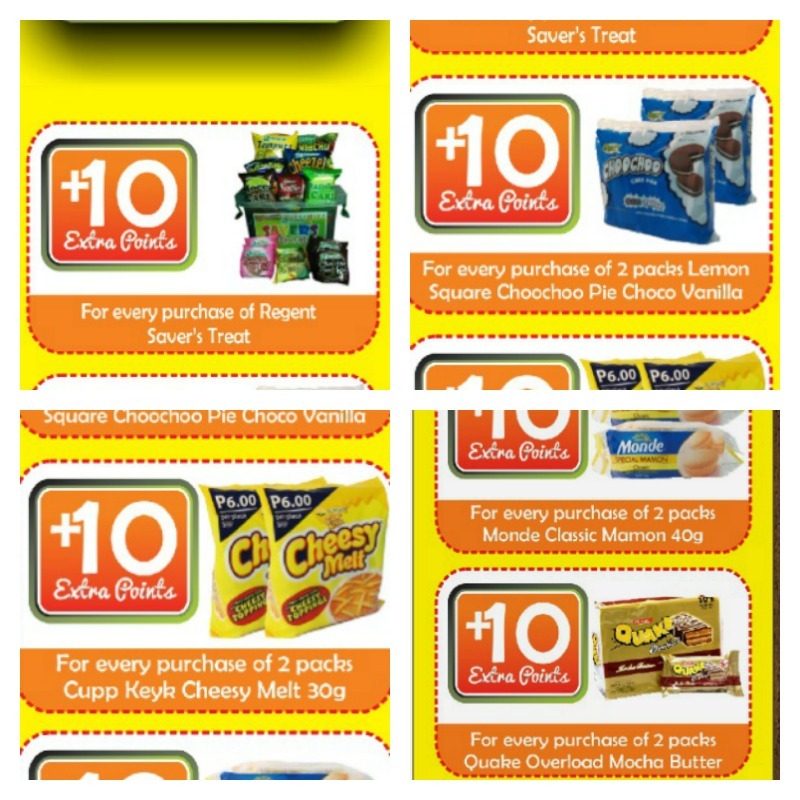 You are welcome :-) Yes favorite ko din dito namimili kase lage fresh. we seldom buy here, it's too far from us, even if they offer a lot of good items at reasonable price, still, it's not practical to shop, the fair alone plus the traffic is a big no no!